Condo hotel with the amenities. Studio apartment with 2 full size bed. Kitchenette, balcony with Oceanview, parking, gym, access to the beach and swimming pool. Enjoy your sunny days at the pool or get your sandy feet on at the beach. 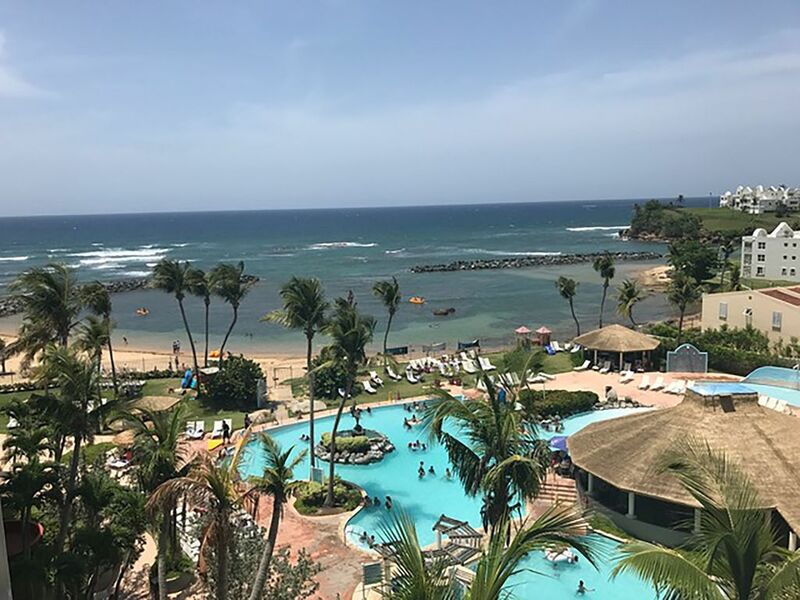 Explore the many tourist attraction on the Island as the Rio Camuy Cave, El Yunque Rainforest, Historical City Old San Juan, water sports, local fruity beverages, food and much more! This is the best location in PR! Thank you soo much for reserving with us you more than welcome again.